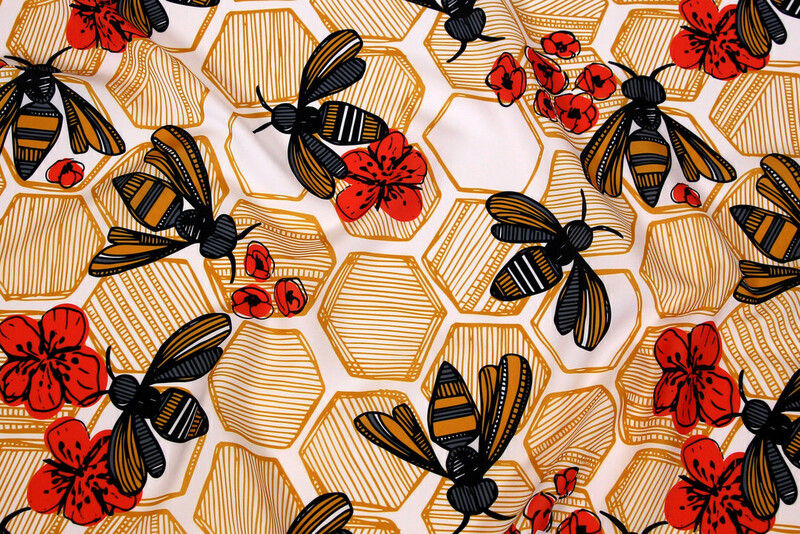 Honey Bee Hexagon by Tiffany Heiger is this week’s grand prize winner! 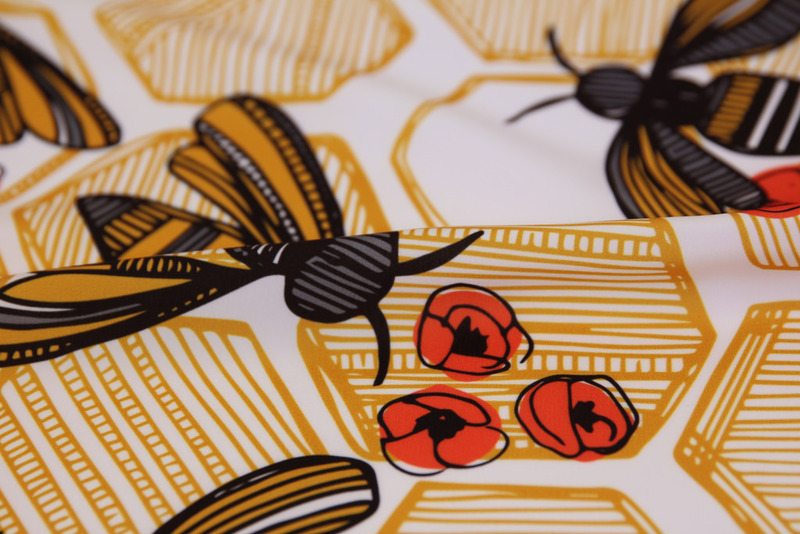 Everybody’s been buzzing about Tiffany Heiger’s winning design: Honey Bee Hexagon! Tiffany hails from Delaware, USA, and this is her second Design Challenge win. 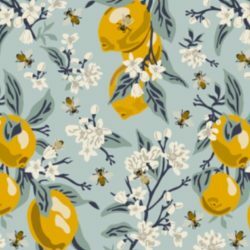 Tiffany will receive $200 in Spoonflower credit. 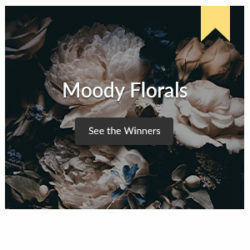 The 2nd place winner, Groovity, will receive $100 in Spoondollars. The 3rd place winner, Scrummy, will receive $50 in Spoondollars. 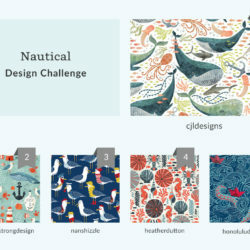 The rest of the top 10 winners will receive $20 in Spoonflower credit. The top 25 popularly voted designs (provided the designers are already verified sellers) will be automatically made available for sale in the Marketplace where they will receive 10% commission on every sale — no $5.00 swatch required! 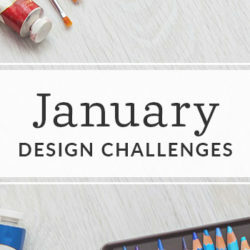 Next week, designers get to take a break as we run our annual tradition of a Spoonflower Employee Design Challenge! Vote now.